If you speak Japanese you’ll know Kikagaku Moyo means “geometric patterns” and it really feels like the perfect name for the Tokyo-based psychedelic rock band. 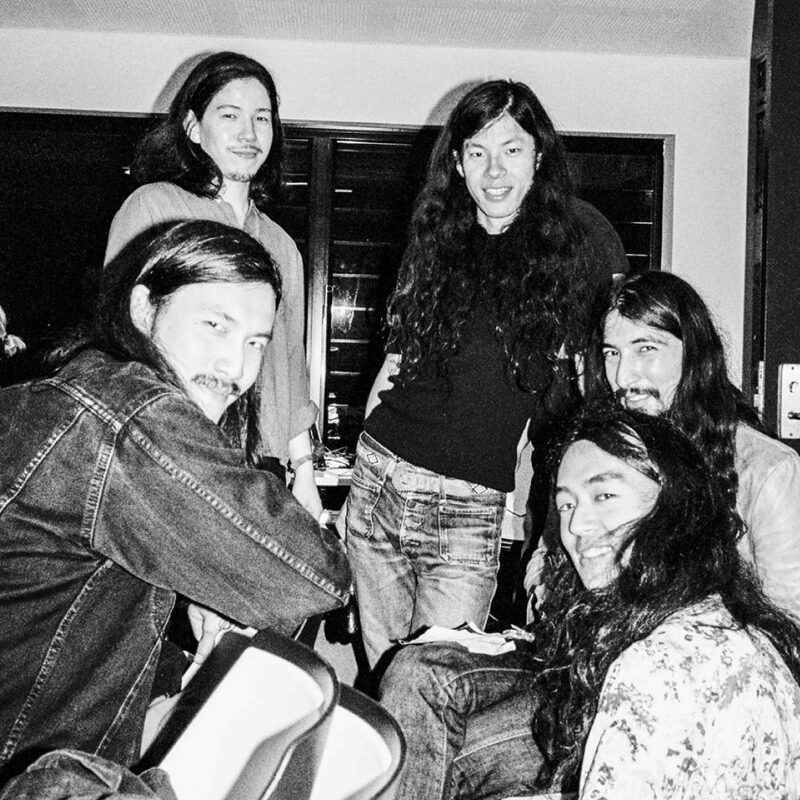 They’re darlings of the international psychedelic scene – and it’s easy to see why. Their hypnotic, blistering sound incorporates elements of krautrock and Indian ragas balanced with softer, more contemplative moments. Their smashing albums are matched by pulverising, face-melting live shows and last year’s, Masana Temples, is perhaps their best record yet. Just listen to “House in the Tall Grass” where an enticing melody gives way to a guitar freak-out.